This app is only available on the App Store for Apple TV devices. 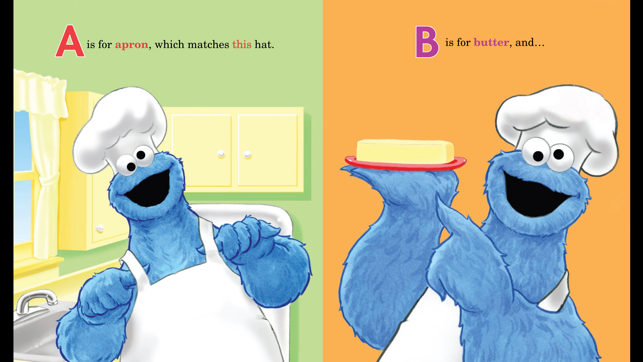 iBooks StoryTime gives your family a different way to experience classic kids' books and discover new favorites. With Read-Aloud narration and beautiful illustrations, every handpicked title in the app transforms Apple TV into an engaging place for young readers to enjoy the stories they love. • Experience your favorite Read-Aloud books on a large screen. • With Read-Aloud narration, pages flip automatically as you go. 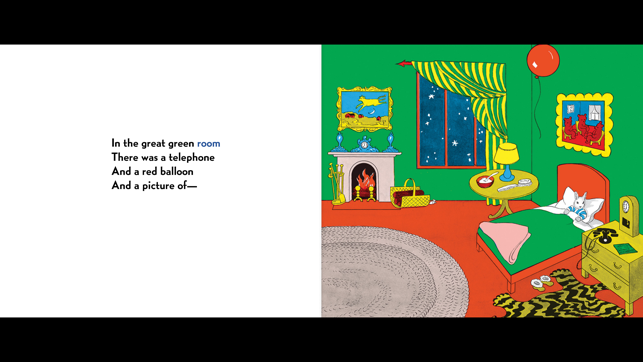 • Turn Read-Aloud off to read the story aloud to your child. 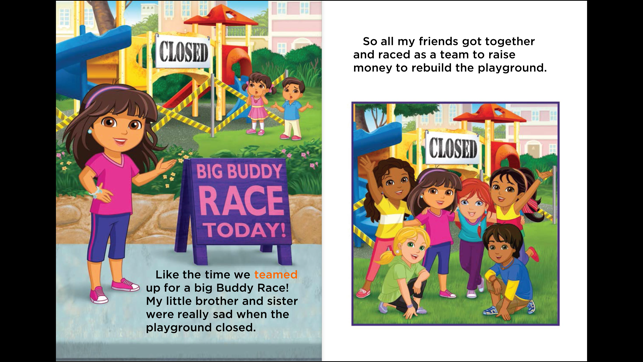 • iBooks StoryTime works with Siri Remote, making it easy to swipe between pages. • Buy additional Read-Aloud books on iBooks, from your iPhone, iPad, or Mac. 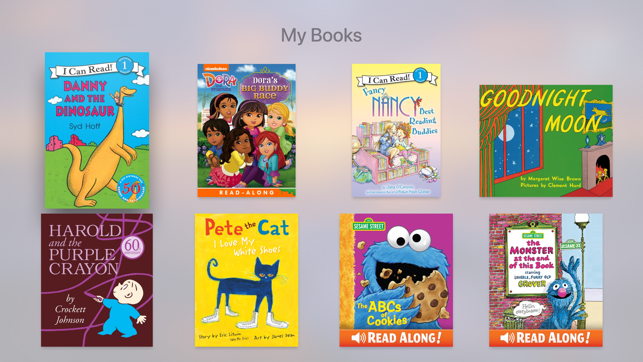 • Any Read-Aloud book purchased by you or your family will appear in your iBooks StoryTime library. This update includes stability and performance improvements. Requires tvOS 11.0 or later. Apple TV. © 2016-2018 Apple Inc. All rights reserved.